As you can see, there is a spike in Google searches for the phrase 'International Men's Day' around late February and early March, and quite coincidently, International Women's Day is the 8th March. International Men's Day itself is in November (which has its own, notably smaller spike in searches). Regardless, if your knee-jerk reaction to International Women's Day is 'WHY ISN'T THERE A MEN'S DAY', may I politely suggest that you reassess your approach to the day? This is a day to celebrate incredible women throughout history and throughout the world. And hey, why settle for one day? 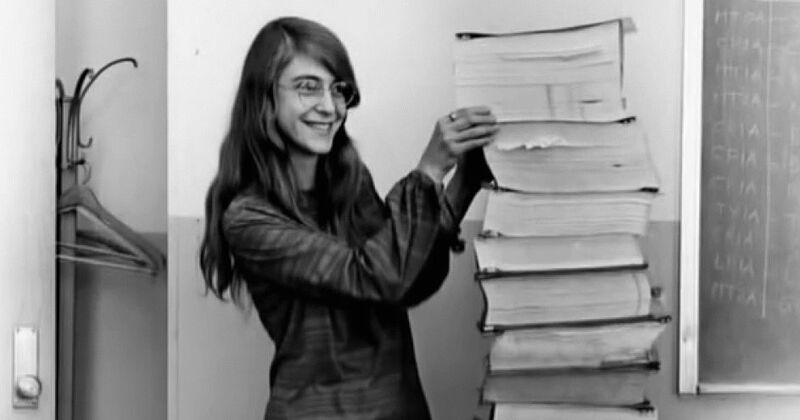 You can join in the celebration by learning about badass females like Margaret Hamilton or Rosa Parks. You could also check out the cool new filters Snapchat is showing off today in celebration of the day or check out our video of YouTube creators talking about their favourite female YouTuber which is coming soon. Have a wonderful IWD everyone and stop freaking out about International Men's Day - you'll get your turn!